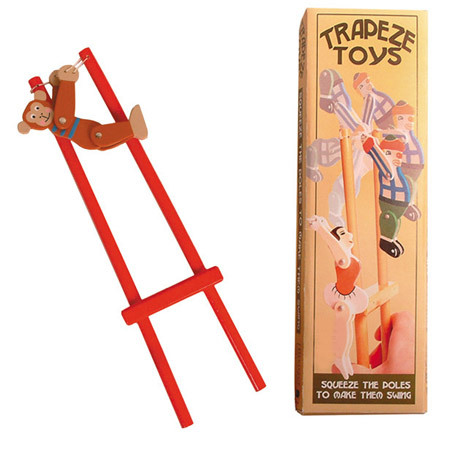 These are fantastic wooden toys, sturdy and fun. Delivery is speedy and hassle free with tracking. Congratulations on your excellent range of toys for various ages. Thoroughly recommend.